Donna Tartt publishes a book a decade (The Secret History, 1992; The Little Friend, 2002), and it's well worth the wait. 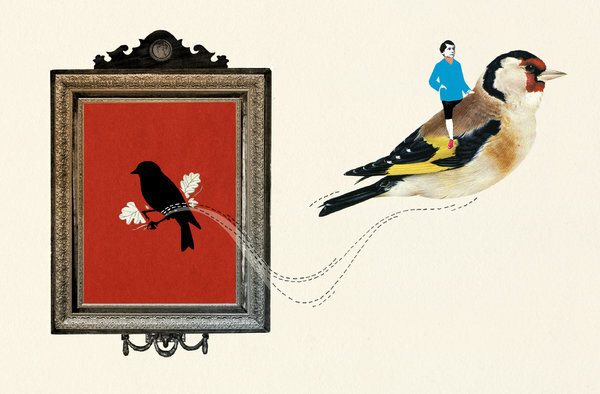 The Goldfinch (Little, Brown, 2013) is a story that people will read for many years to come. Thirteen-year-old Theo Decker lives in a small, rent-controlled Manhattan apartment with his lively, loving mother. His alcoholic gambler father has abandoned them, and they scrape by on Theo's mother's pay from her art publishing job and Theo's scholarship to a tony private school. When a right-wing terrorist group sets off bombs at the art museum Theo and his mother are visiting, everything is changed. 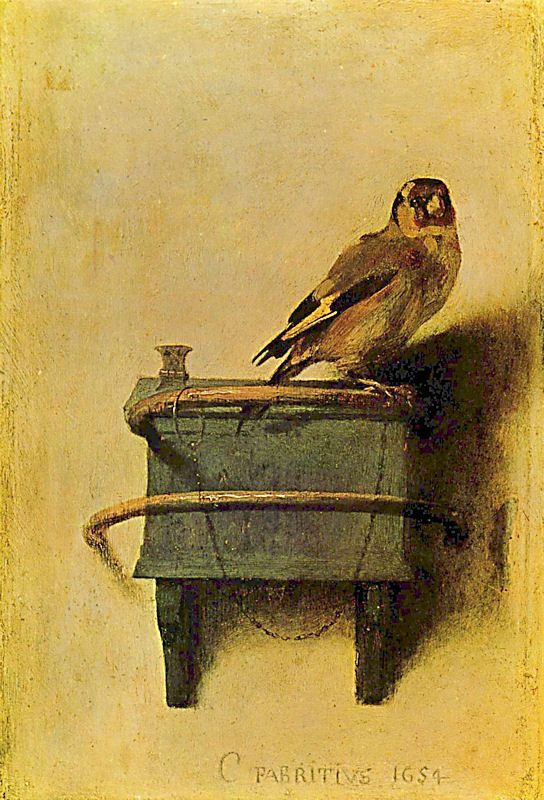 His mother is killed and, as a result of a dreamlike encounter with a mortally wounded old man, Theo stumbles out of the ruins with a small masterpiece painting, Carel Fabritius's The Goldfinch, secreted in a bag. You'll hear a lot of people compare The Goldfinch to a Dickens story, especially Oliver Twist, and it's hard to argue with the comparison. 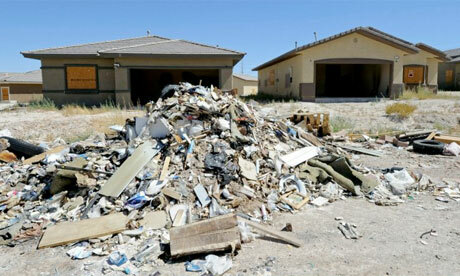 Theo is a Dickensian boy for the 21st century, whom catastrophe forces to live on his wits. Just when it appears Theo will land on his feet and be allowed to live with a school friend's wealthy WASP-y family, up pops his wastrel father and brassy girlfriend Xandra. You just know Pa Decker has some kind of angle here, and when he hustles Theo back to his house in a largely vacant mini-mansion development in Las Vegas, it's only a question of how closely the man's character will be to Dickens's Fagin or Bill Sikes. More Dickensian characters abound in Theo's life over the next 14 years. Chief among them are Hobie, the kindly furniture restorer who gives Theo a direction in life; Pippa, the fragile object of Theo's yearning; and, best of all, Boris, a modern-day Artful Dodger. I'd give a lot to read a book about Boris, the motherless Ukrainian boy who moves from country to country with his largely absent mining company manager father. Boris is smart, outgoing, bighearted––but also a cheerful thief with a huge appetite for whatever drink, drugs and food he can get his hands on. Theo and Boris in Las Vegas are a couple of wild boys, and when Boris enters Theo's life again, years later, the wilding resumes. One important difference between Theo and a Dickensian protagonist is that Theo is no pure-hearted young hero, overcoming adversity. Theo has concluded that life is a catastrophe, and he practically wallows in adversity. He courts and embraces misfortune and disaster until you almost want to give him a good slap and tell him to snap out of it. Such a massive, sprawling, coming-of-age story runs the risk of plodding or feeling aimless, but aside from a brief lull in the middle of the book, The Goldfinch is spellbinding. Tartt takes us deeply into Theo's head and heart, his self-destructiveness and inability to overcome the loss of his mother, which is symbolized by his obsessive, guilty hiding of The Goldfinch, with its depiction of a tethered songbird. 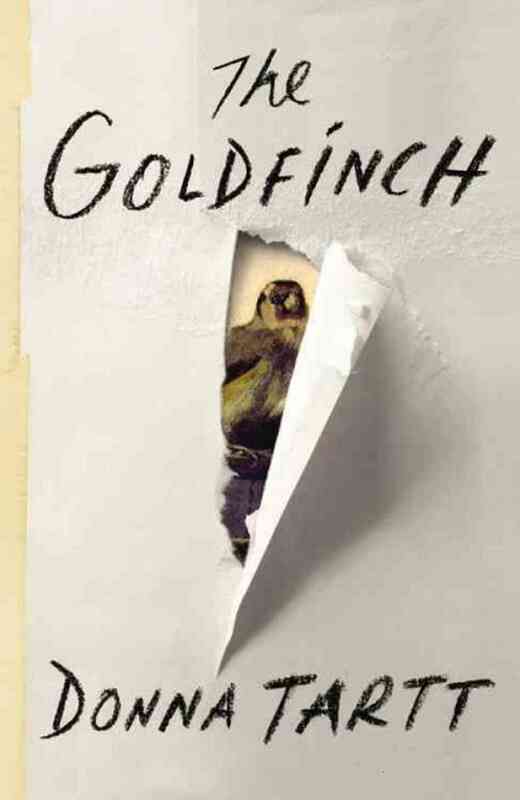 I don't mean to imply that The Goldfinch is one of those books where the reader is required to mine through layers of symbolic meaning to discover the novel's essence. Not in the least. Donna Tartt isn't afraid to tell you straight out what the book is about. After taking the reader along on Theo's not-at-all-excellent adventure, and allowing us to live inside his tortured soul, she spends her final pages tackling all that meaning-of-life stuff that most modern books are too cool to talk about so openly. Given Theo's life experiences, a lot of it is pretty dark stuff, but Tartt is such a beautiful writer that she leaves the reader surging on a rising tide of wonder and something that comes close to joy. A note about the audiobook: David Pittu, the reader, deserves praise for his virtuoso narration of The Goldfinch. Just reading such a long book aloud is an accomplishment, but Pittu also conveys every nuance of Tartt's writing, and his voices for the many different characters always feel true. He even expertly negotiates an Eastern European accent (for Boris), which is a common stumbling block for most narrators, who end up sounding like Rocky & Bullwinkle's Boris Badenov.